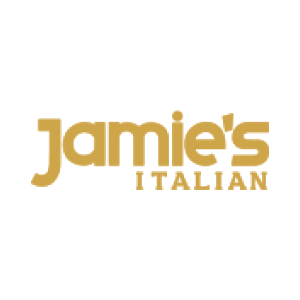 Jamie’s Italian features fantastic, rustic dishes, using recipes that Jamie loves! 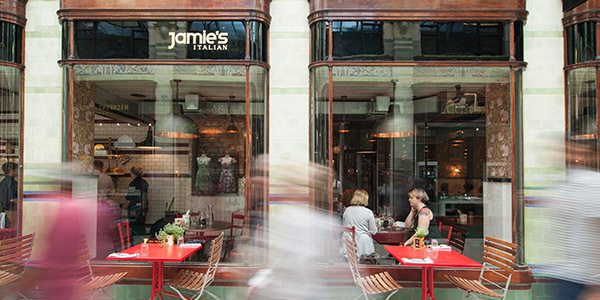 Jamie’s Italian was inspired by Italy and its traditions and values. At Jamie’s Italian, we only use fresh and seasonal ingredients to make all our beautiful, rustic dishes.